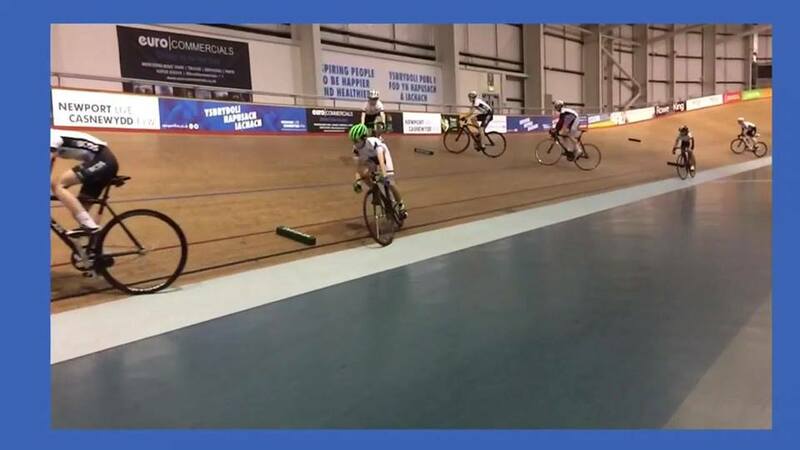 We will be holding a number of Club sessions that will not only cater for existing riders but members of all age (Over 10) who would like to get onto the track. These sessions have been heavily subsidised by the club to make the track more accessible to everyone. In order to take part you will need to book and pay for your place via the links below. Hire bikes can be hired from Reception on the day in Newport for £10 per bike, which are set up for the Look Keo system and cant be changed. You'll therefore either need to bring appropriate shoes or use trainers as the bikes can be adapted to use toe clips. Cycling gloves and Helmets are required but are again available to borrow if needed from reception. All sessions will take place between 9-11am, Please arrive by 8:30am to pay for and collect your bike from Reception.